The Pet Zone is a family owned and operated full line pet store located in Pittston, Pa. We carry everything to keep your pets happy and healthy. We specilazie in Fish both Fresh and Salt along with Reptiles many of which we breed right in our store. Stop by and check out our selection of animals and supplies. Our friendly staff will help you find what you are looking for. You can now purchase Gift Certificates online, and have them shipped to you, your recipient or picked up in store. 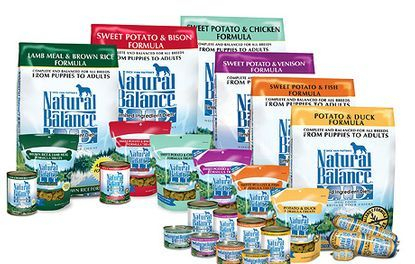 We are Now Stocking Blue Buffalo.